At an event where Realme 3 was launched, CEO Madhav Sheth also announced Realme 3 pro. The upcoming mobile in India is touted to be a Redmi Note 7 Pro‘s competitor. So we can expect Realme 3 Pro to come with a 48-megapixel sensor at the back panel. Apart from that, details related to price and specification and price weren’t revealed at the event. However, the phone will presumably be an upgrade to the Realme 3. It, further, may sport a better processor along with a better camera. Moreover, CEO Sheth teased that the phone will bring fast speeds as well. The device will be launched in India by next month i.e. April 2019. 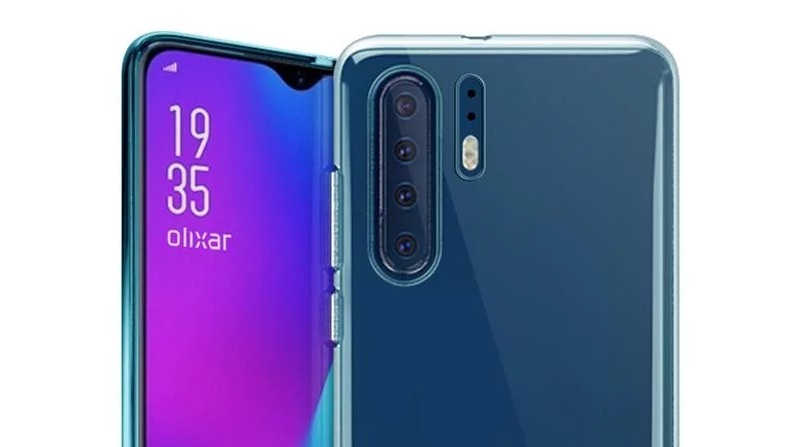 After launching three A-series smartphones – Galaxy A10, A30 and A50, Samsung is now planning to bring another device(s) next month. The next upcoming Android mobile in India could be Samsung galaxy A60. As per the reports, the Company may launch its device on April 19. The phone will feature a big display, massive battery, and triple rear camera setup. The smartphone is further expected to feature a 3D Glasstic body. In terms of specs, Galaxy A60 is expected to run Qualcomm Snapdragon 675 SoC and backed by 4,500mAh battery. Samsung Galaxy A60 price in India is likely to fall under Rs 30,000. Now coming on to one of the most anticipated phones of the year. 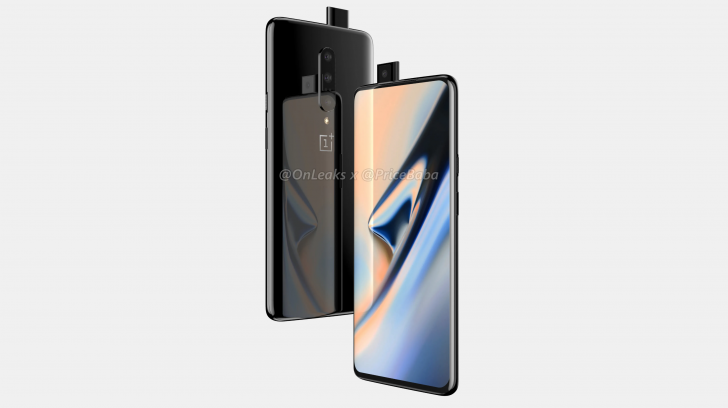 However, there’s no secret that OnePlus 7 will be announced this year but ‘when?’ is not yet fixed. 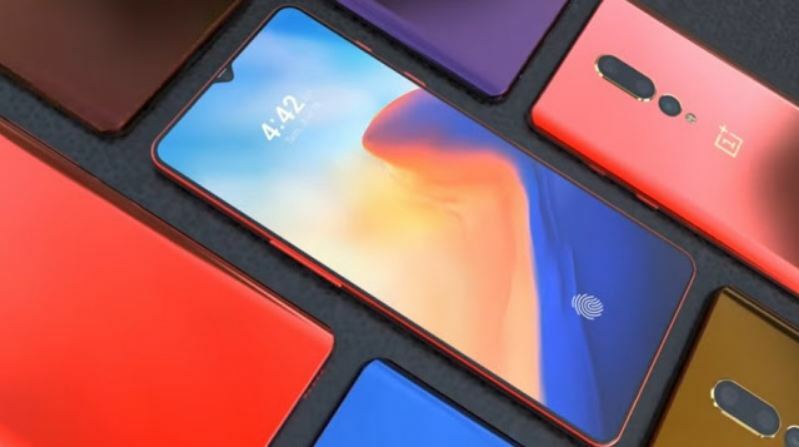 If the Company follows the last year’s schedule – same as OnePlus 6, the device could be out as early as May this year. Before the launch device has n-number of leaked renders, some of them say that it will sport Pop-up Selfie Camera just like Vivo Nex. Meanwhile, another leak shows a full-screen design, thin bezels. By now what’s clear is – OnePlus 7 will be powered by the Snapdragon 855 coupled with 12GB RAM on the top-end model. OnePlus 7 price in India is expected to set between 30K-40K. The next best upcoming mobiles in India is Huawei P30 Pro. It is likely to launch next month with Kirin 980 chipset and Android 9 Pie-based EMUI 9.1. As per the previous rumors, successor to Huawei P20 Pro will come up with a quad-camera setup. It will have a 38-MP camera coupled with other three cameras on the back panel of the device. 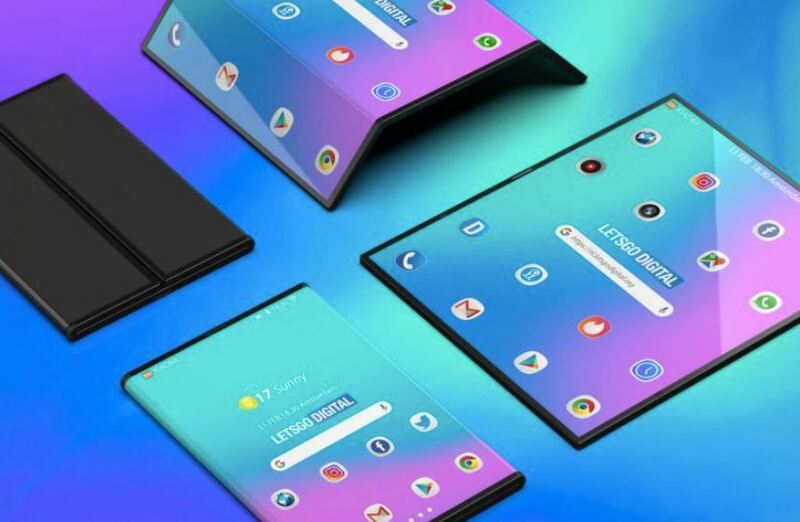 Foldable phones are on the trend this year whether it be Galaxy fold or Mate X. Xiaomi, surprisingly, took it over to crazy level by announcing Mi Fold, its folding device for half the price that Samsung and Huawei are offering. It could possibly be the first foldable device to enter the Indian market – hopefully before the first half of 2019 ends. For now, these are the upcoming mobiles in India 2019. We’ll further keep you updated with all the upcoming smartphones, laptops and other gadgets. See you, folks, till we come up with more and better options for you.